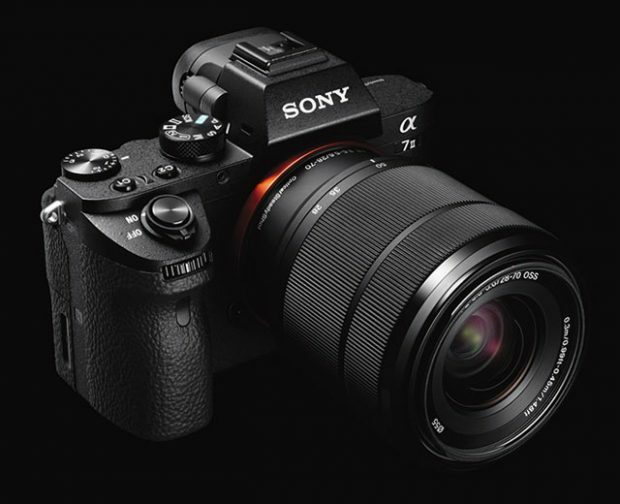 The EVF might feature the same magnification size as the a7R II‘s (0.78x) but without the T* coating. The battery life remains a big question. Silent shutter mode? Likely, yes. Rumors: Sony Alpha a7R III Announcement in Q2, 2017 ? What Can We Expected from Sony a7 IV ? Sony announced the Sony Alpha a9, Price $4,498 ! – Fully articulating Touch screen (touch not only for focusing but also in the menus). – Dials! Sony please! Customisable dials! – 4k? I don’t mind… For me it’s only a hassle to deal with large files. It would be better if they put a full sensor readout and do downsampling from 4k to 1080 in camera. If they put all this in the next camera I’ll buy it even if it’ll be double the price of the A7 mk2 at launch. If not, then I’ll have to switch to canon, instead of upgrading my a6000 in the same system. For me it’s better less specs and more ease of use. I would like to have fun with my camera, not to fight with it. Previous Previous post: Sony Manager Confirmed Sony a9 Full Frame Mirrorless will Have Dual Card Slots !